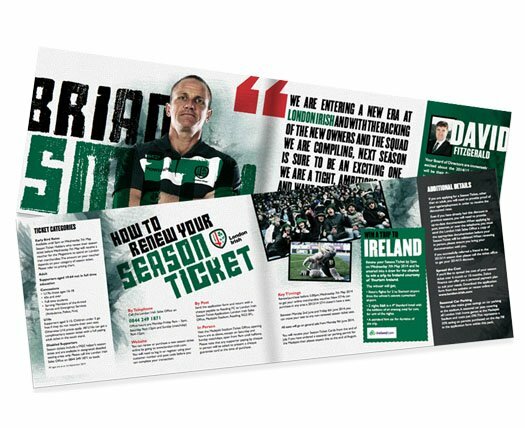 Selling rugby tickets to rugby fans might sound like a simple affair, but the reality was that due to competition from other teams, other sporting events and other ticketing websites, London Irish was not reaching enough fans or selling enough tickets to hit the targets and goals they had set themselves. Our primary tactic was to target relevant Facebook users close to the venue who followed competing clubs, the London Irish stadium, Premiership rugby fans and other rugby related Facebook pages. We supplemented the Facebook ads with ads on Google, Bing and Yahoo, as well as a remarketing campaign targeting non-converting visitors. All traffic was driven to a bespoke landing page, which we designed for the event. Although on the surface of it the campaign was a simple concept, the volume of data from search and Facebook was unwieldy. That’s the kind of challenge we love at Vertical Leap and we have created machine learning models and automated scripts that identify and modify bids across large campaigns and datasets like this. 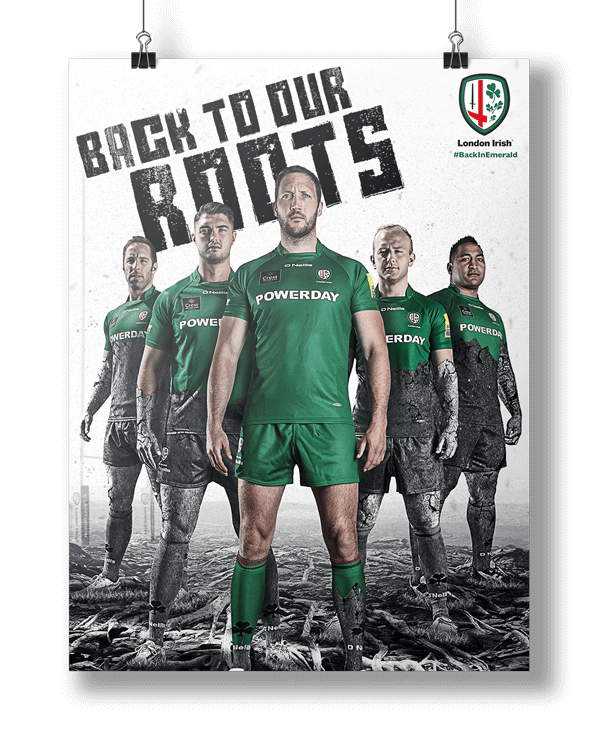 Following the success of the campaign, London Irish appointed us as its principal design agency. First challenge: take the club back to its roots. The new Irish owners wanted to apply this new vision across everything – brand, press adverts, point of sale, in-store graphics, match day programme visuals and ‘in match’ visuals throughout the stadium. The result was an impactful, memorable re-brand that delighted both the team’s stakeholders and fans. We were overwhelmed by the success of the campaign, the communication from the team at Vertical Leap was excellent. They really know their stuff and reached more people than we ever thought possible. We saw a massive spike in ticket sales after the campaign went live, we were tracking way ahead of last year’s sales throughout the campaign, so massive thank you for your work, we are VERY happy. You may be wondering how to get the best out of Facebook advertising. If your priority is selling products over the festive season, it can be hard to see where Facebook fits into your marketing strategy. Here’s how you can make all of these things happen by increasing brand awareness on Facebook. The trap many advertisers and marketers fall into with building brand awareness is targeting everyone.